Harriet Reuter Hapgood is a freelance journalist who has worked with Marie Claire, ELLE and InStyle in the UK. 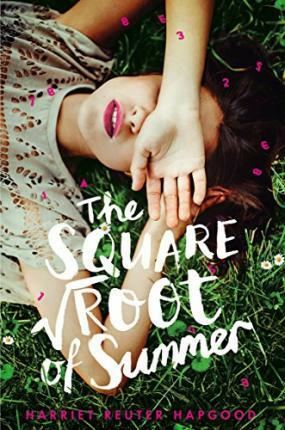 The Square Root of Summer was inspired by her German mathematician grandfather and her lifelong obsession with YA romance, which includes an MA thesis on Dawson's Creek from London College of Fashion and a dissertation on romantic comedies at Newcastle University. She lives in Brighton.